I am pleased to announce I have accepted a position as a part-time tutor with Canine Principles. 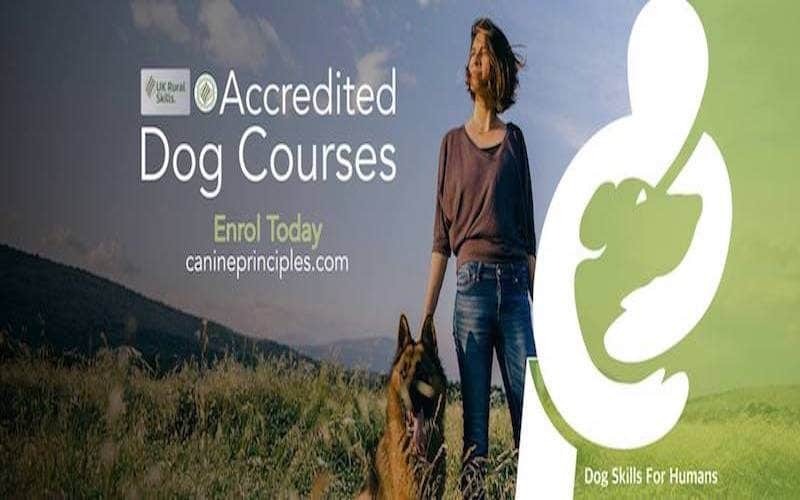 This is an online training academy that offers course in canine coaching, behavior, dog health and well-being. They are externally accredited and offer diploma as well as certificate courses. With over 800 students in 25 different countries they are a rapidly growing and credited training resource in the canine field. With units offering Continued Professional Development (CPD) (sometimes termed CPU, PDU) they make an affordable and convenient way to study and learn. 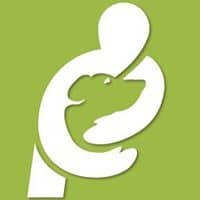 I am proud to be part of this organization and the opportunity to educate others in positive and effective training, for both the dog and its owner/trainer. Which organization provides the external accreditation please?